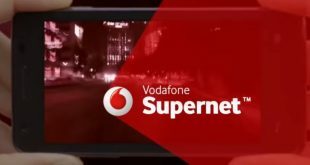 Bhubaneswar: Vodafone, one of India’s leading telecommunication services provider, on Thursday, announced launch of its Vodafone Supernet 4G service in Odisha. The service is launched in Bhubaneswar and will be made available in all major towns and cities across the state by March 2017. 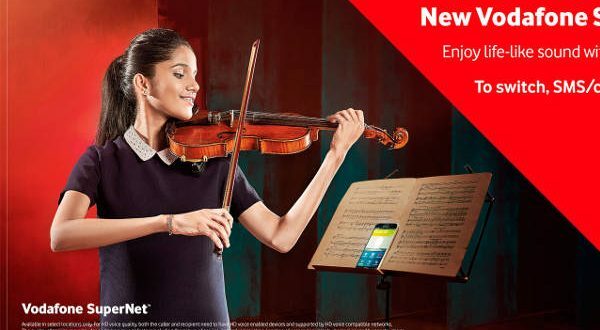 The telecom operator will provide free upgrade to 4G for the customers along with high-speed 4G SIM and with 2GB data free with every upgrade to 4G for the existing customers.Customers buying greater than 1GB packs will get twice the data allowance. 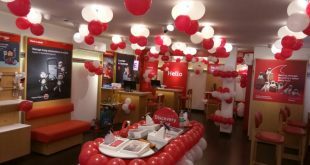 The launch Odisha follows the launch of Vodafone SuperNet 4G services in Kerala, Karnataka, Kolkata, Delhi & NCR, Mumbai, Haryana, UP East, Gujarat and West Bengal and Rajasthan.